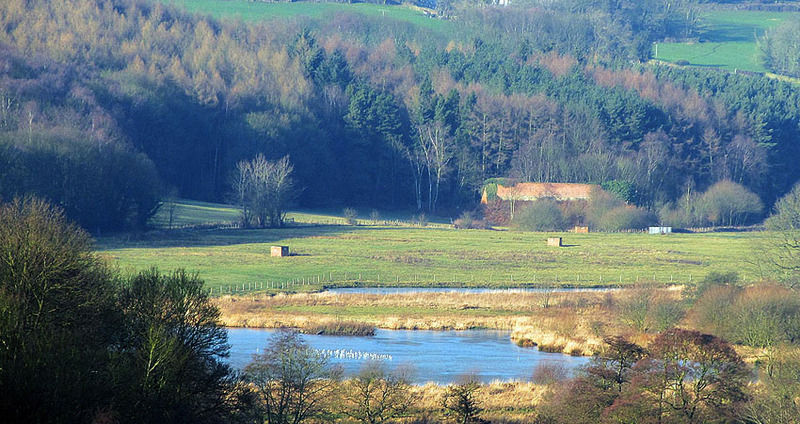 Heritage Walk – Ambergate to Belper – NEW! June 23rd (2 pm) Ambergate to Belper – NEW! Start: Belper Railway Station, off Field Lane car park. Catching the 14:08 train to Ambergate (please bring money for your fare – about £2.70 – which is not included in the price), then taking a walk back through the Derwent Valley, spotting historic features in the derelict landscape of the Derwent Valley Mills World Heritage Site.